Habitat Byron Bay is the first development of its kind in Byron Bay, designed with a new way of thinking around how people can best live, work and play in this great part of the world. Embodying the Byron Bay lifestyle and everything it represents, Habitat is a fluid, all-encompassing destination just five minutes from the beach and a ten minute cycle to town. It is designed for a creative and passionate community, who value the good life as much as getting things done. Part of Habitat is their great retail offering that includes Habitat Home and Habitat Woman. 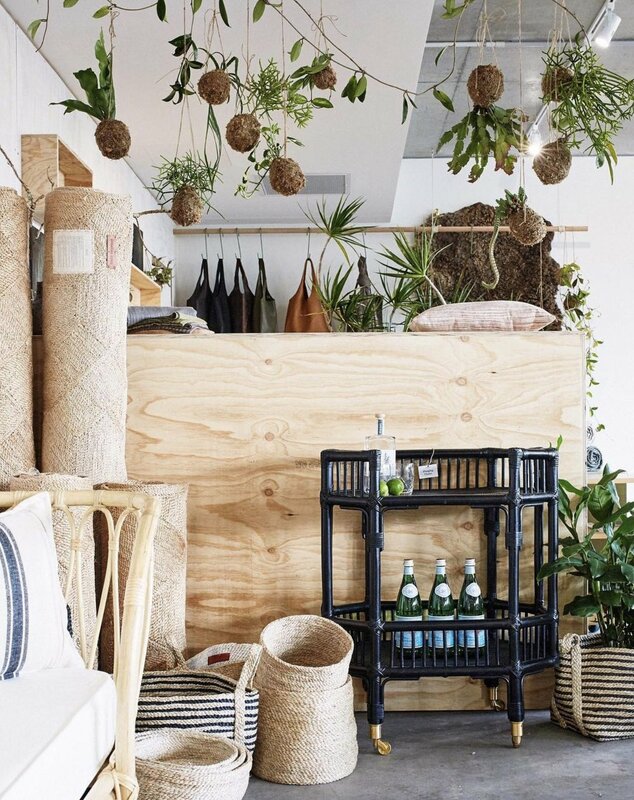 These stores feature a carefully curated selection of 60 plus local design-led brands that provide endless inspiration for fashion and home styling. Designers on offer include Dharma Door, Tigmi Trading and Kinfolk and Co for homewares; and Rowie, Saint Helena and The Bare Road for fashion.